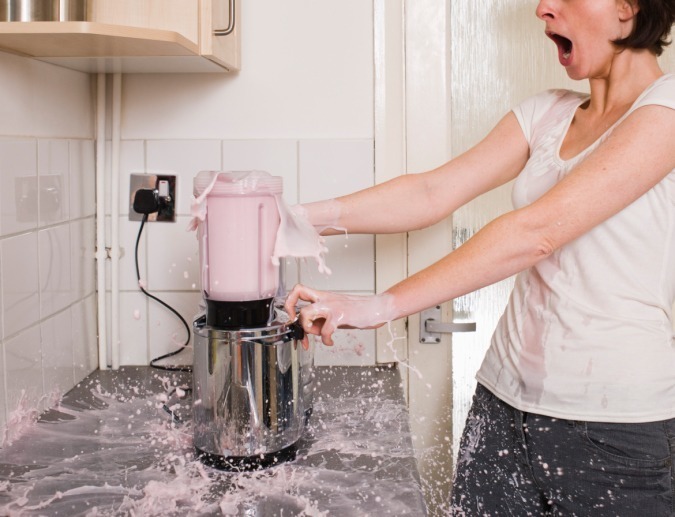 We’ve probably all found that certain things won’t blend well in your blender, but did you know that there are some items that can actually damage your blender? For most of these items, the verdict is that you can blend it, but you need to dice it first. Coffee beans – grind it first. Hard spices like peppercorns, ginger, nutmeg, and cinnamon – dice it first. Frozen fruits – thaw it first, folks. Hot stuff – just hold the lid on! If you don’t hold the lid on, then the steam from the hot stuff might make the lid blow off, which damages the seal on the lid. 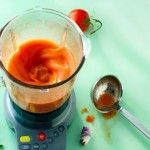 A cheap blender also will not get through a lot of nuts, broccoli or raw carrots without suffering an early death. Easily solved by heating the ingredients first or lightly crushing the nuts first. It is a mystery why a machine that can crush ice blocks cannot crush coffee beans and ginger. 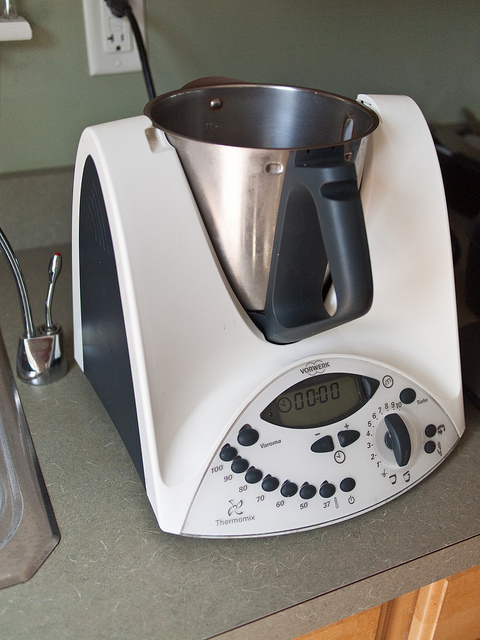 Is a Thermomix worth the money? Put the heavy stuff in last. All the liquid in the bottom helps to get the heavy stuff moving and make sure that everything gets done. 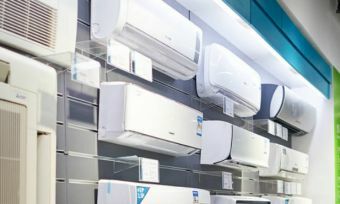 Otherwise, if you put the heavy stuff in first, it just clogs the blades and makes the engine work overtime trying to do something that’s way too hard.